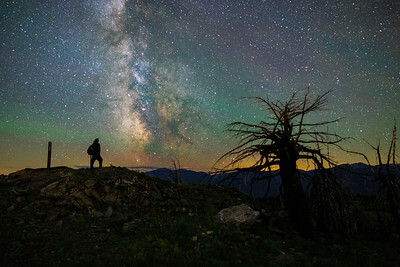 The Milky Way as seen fromt the Peak of Mount Kobau near Osoyoos BC Canada. 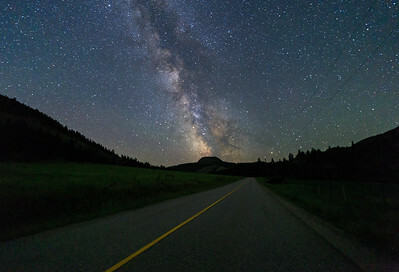 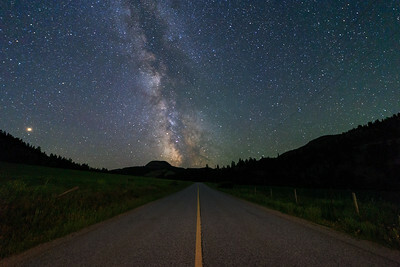 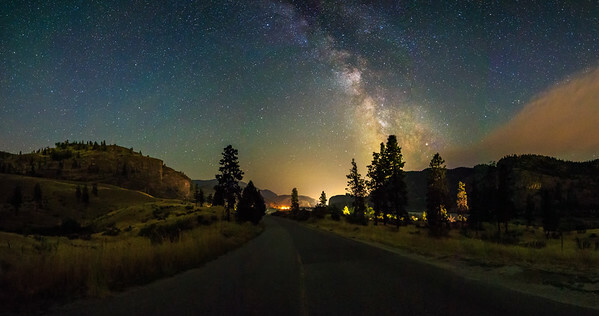 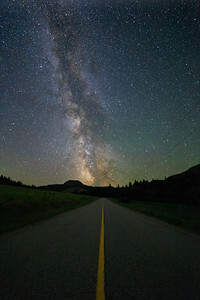 The Milky Way over Green Mountain Road near Penticton BC Canada. 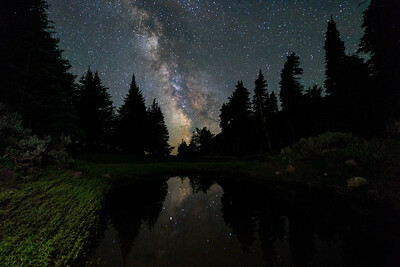 The milky way reflecting in a pond on the peak of Mount Kobau near Osoyoos BC Canada. 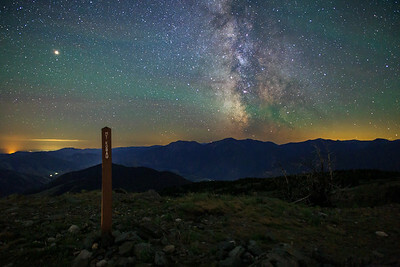 The Milky Way and a ton of Airglow, as seen fromt the Peak of Mount Kobau near Osoyoos BC Canada. 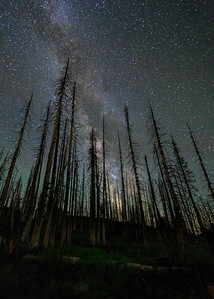 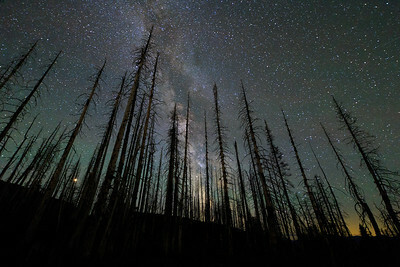 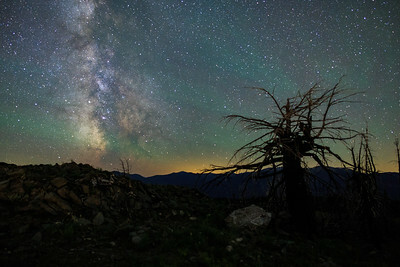 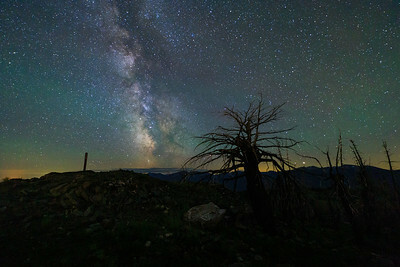 The milky way and some burnt out trees on the peak of Mount Kobau near Osoyoos BC Canada. 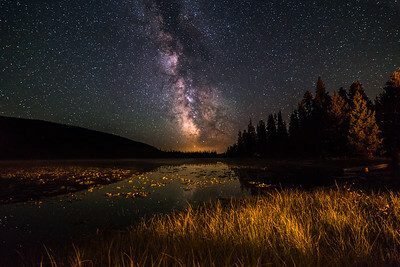 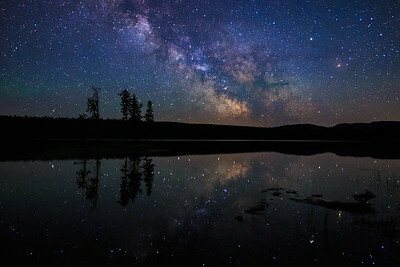 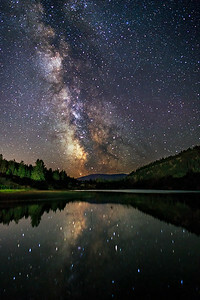 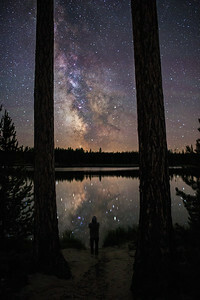 Green Lake Milky Way Mirror. 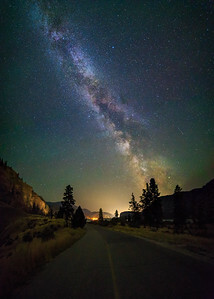 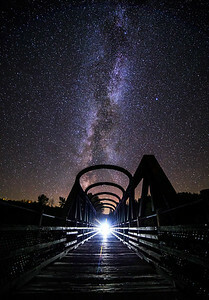 The Milky way over See Ya Later Ranch and Green Lake, near OK Falls BC Canada.